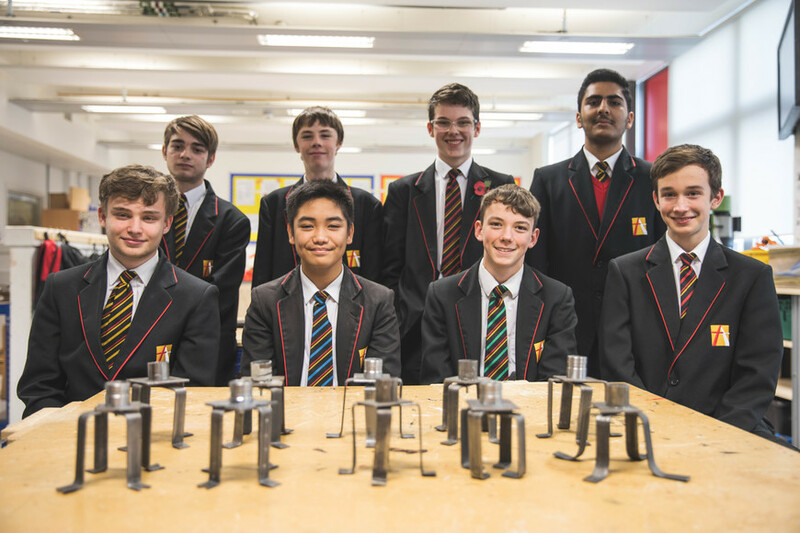 All Saints’ Academy’s Design Technology Department is benefitting from the strong relationships it has forged with local industry companies. Generous businesses throughout Gloucestershire will provide materials and resources along with their industry skills and knowledge to aid in the Academy’s student learning experience. 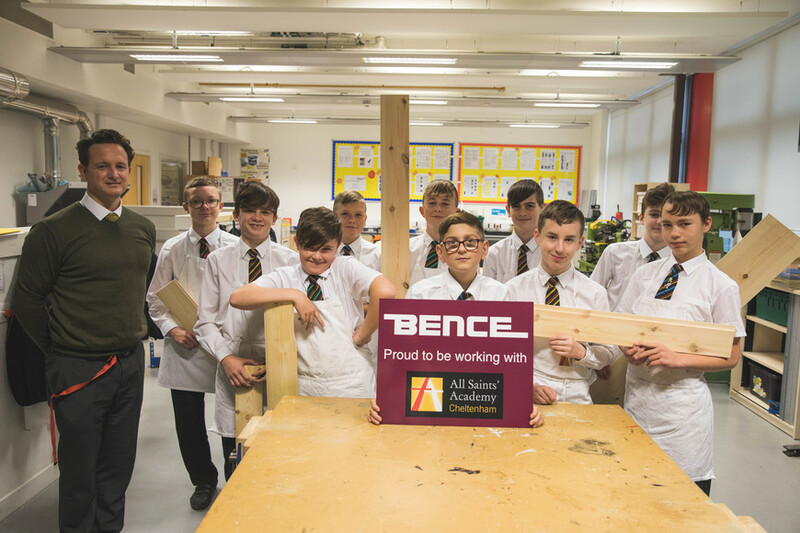 Roderick of Ball’s Grinding, Paul Bence and his team at Bence Building Merchants, Warren Ironside of Plastim and S & T Sheds will donate quality metal, timber and plastic which will enable the students to develop real-world engineering, construction, product design and design technology skills. EDF Energy and GE aviation also support the design technology department with their industry skills. In addition, other local businesses, including Spirax Sarco, Renishaw and TBooth, kindly donated their time to inspire students further at the Academy’s Science, Technology, Engineering and Maths (S.T.E.M) event on Wednesday 14th November.